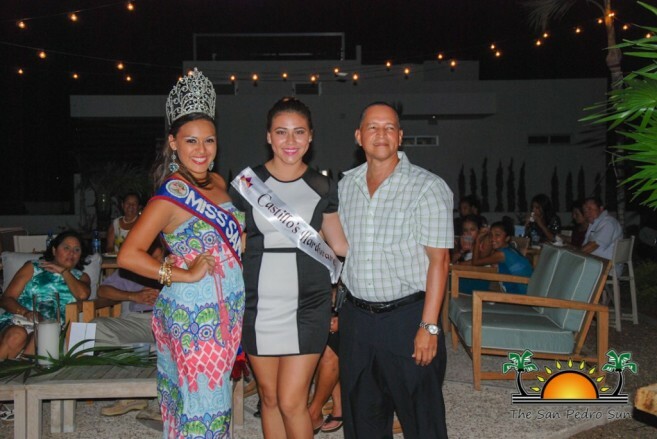 On Sunday August 10th The Rum and Bean cafe on south Ambergris Caye was the venue for the official sashing ceremony for the delegates of the 2014 Miss San Pedro Pageant. The evening kicked off at 7:30PM and saw the six delegates joined by their sponsors, invited guests and members of The San Pedro Town Council. 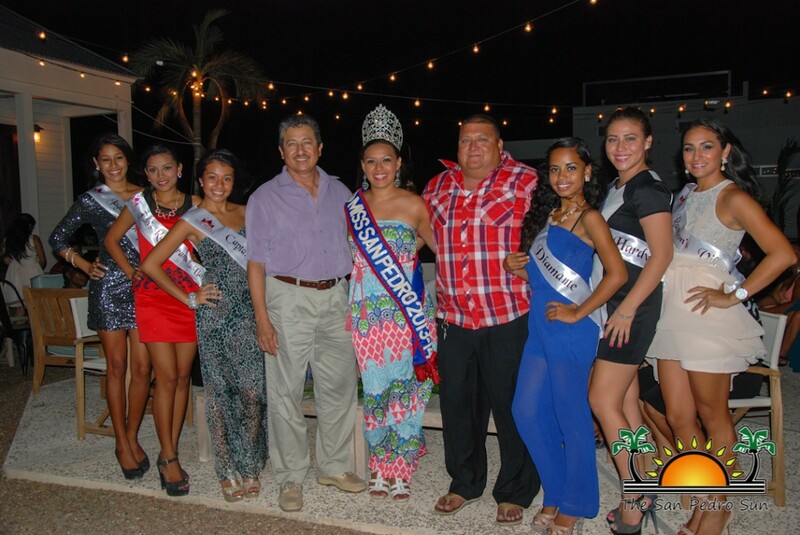 Opening the ceremony was Mayor of San Pedro Town Daniel Guerrero. 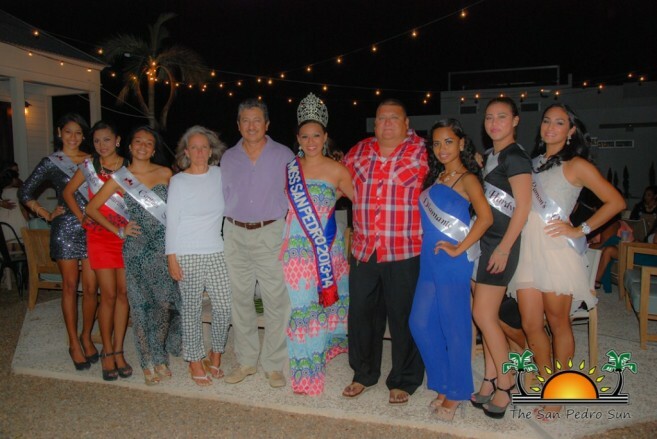 Mayor Danny commended the pageant committee's hard work and dedication towards organizing a great pageant year after year and applauded each young lady for their bravery. Presenting each delegate with their sash was outgoing Miss San Pedro 2013-2014 Solani Graniel, and official choreographer for this year's pageant and past Miss San Pedro, Yakarelis Hernandez. After the official ceremony, pageant organizers Manuel Ancona and Shamir Guerrero closed the night off by thanking each sponsor for their continued support in San Pedro pageantry, the Rum and Bean for being the official host of the evening's social and each girl for their participation and dedication to one of the island's most anticipated annual events. 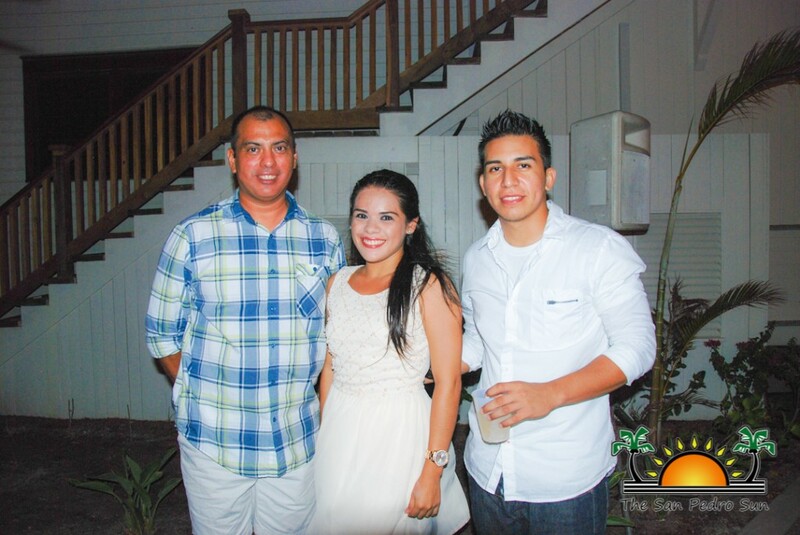 Shamir then invited all to enjoy the open bar and buffet as guests enjoyed the remainder of the social hour. 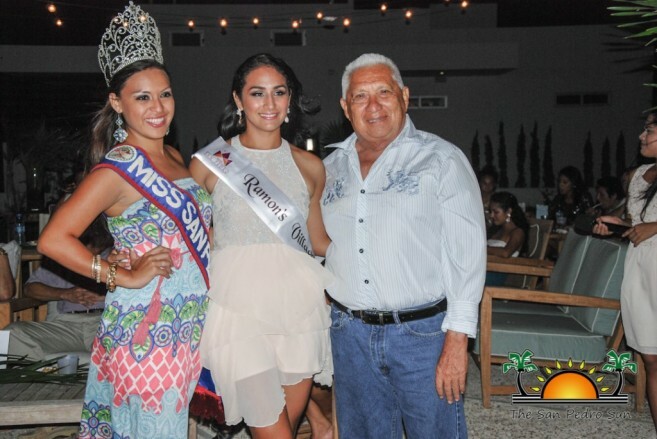 Contestants for this year's pageant are Michelle Nunez sponsored by Ramon's Village Resort, Doris Soriano sponsored by Diamante, Elma Gonzalez sponsored by Castillo's Hardware, Daphney Panti sponsored by Fido's Restaurant and Bar, Illeny Aguilar sponsored by Captain Sharks and Janelli Ack sponsored by Jaguar's Temple. 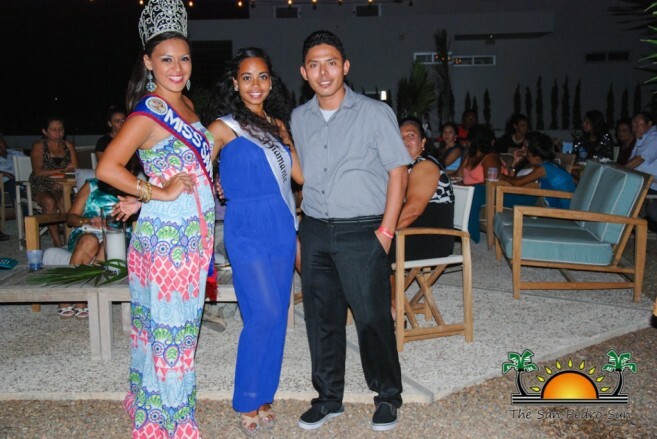 Set for August 30th, 2014 this year's pageant is being held under the theme "Beauty in Bloom" and promises to be a great show. The San Pedro Town Council and the Miss San Pedro Pageant Committee invites all to come out for an evening of beauty and elegance as the six delegates vie for the coveted title of Miss San Pedro 2014. 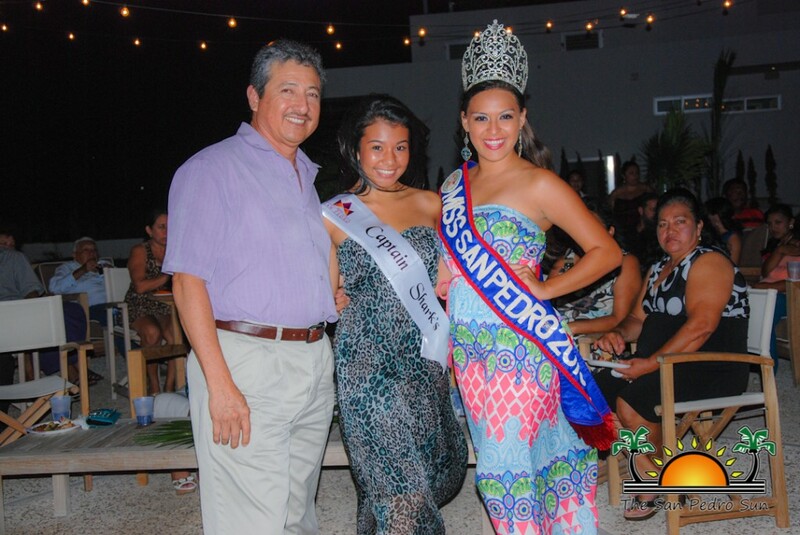 Presenting the 2015/2016 Miss San Pedro Pageant contestants!